1.1.1 Update :- Old users also get 25% off on this voucher apply promo code as YUMFEST and PIZZAFEST .For Remaining cashback you must Visit Our Updated Nearbuy Cashback offers. And next page enter promo code as YUMFEST (you “ll get 25% Off only once works) or Check More Offers of Nearbuy. Done you will see your Promo code will be successfully applied. Update :- Old users also get 25% off on this voucher apply promo code as YUMFEST and PIZZAFEST .For Remaining cashback you must Visit Our Updated Nearbuy Cashback offers. 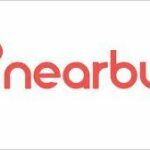 If you wants to get discount then Check below Offer, In this offer You will get cashback in the form of nearbuy credits which you can use on next nearbuy transaction. Now apply promo code – PIZZAFEST to get 15% Off . Now pay by Paytm to get Rs.50 Cashback. Enjoy Dominos Rs. 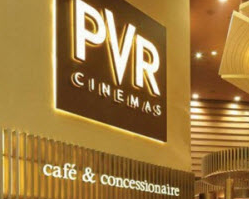 500 Voucher at Rs. 375 Only. And get pizza at cheap rate. 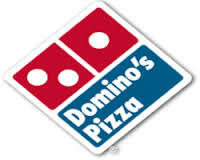 Discussion on "Nearbuy Dominos Offer -Rs.500 Voucher at Rs.375 by Coupon & Paytm"